GE Profile 1.0 cu.ft. 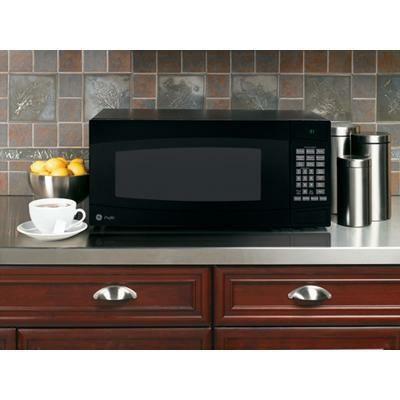 countertop microwave oven features 800 watts of cooking power, electronic scrolling digital display, child lock-out and instant-on popcorn button. 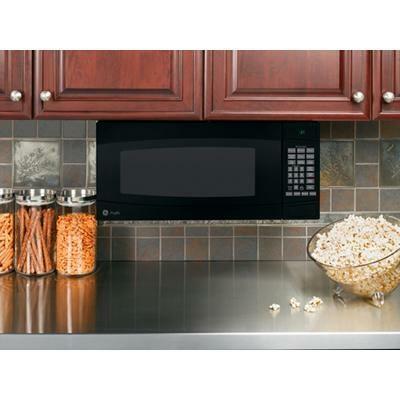 Includes undercabinet hanging kit. Warranty Limited 1-year;Entire Appliance; Parts&Labour; Carry-In. Limited Four-Year Magnetron Warranty.